WE ARE CAUGHT UP IN THE RAT RACE. 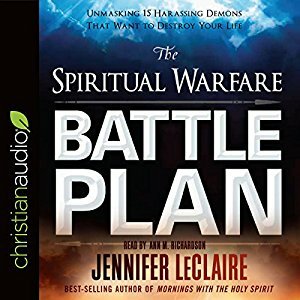 The enemy comes with doubt, unbelief, religious thinking, and other obstacles to combat our dreams. 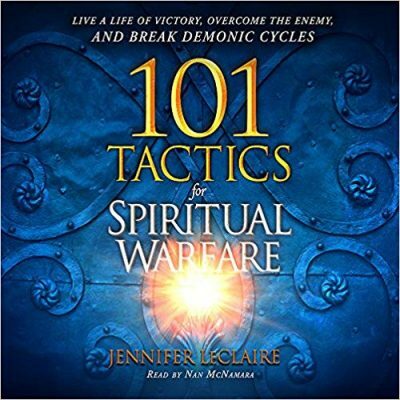 Ward off spiritual attack and acheive your dreams with a prayer action plan. 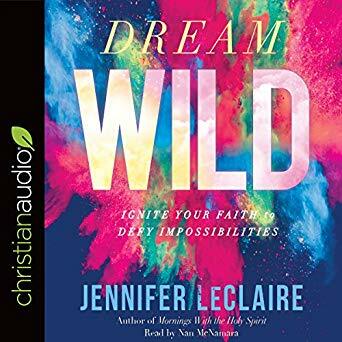 After receiving one wild prophecy, prophetess Jennifer LeClaire was inspired to chase after the God of her dreams–the One who ultimately makes all dreams come true. Dream Wild will set a Holy Ghost fire under people to pursue God of the desires He put in their hearts. 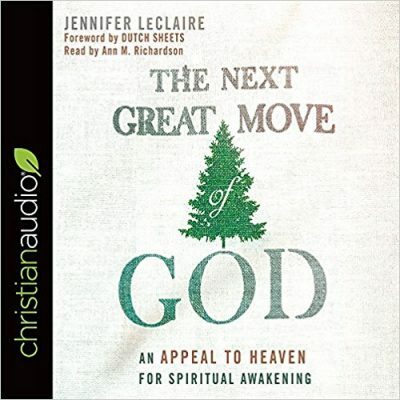 Each chapter begins with a short prophetic word, and the book includes stories of inspiration, overcoming challenges, gaining victory, and experiencing God’s power as they relate to building one’s faith to dream.